Neighborhood Roofing is your full service roofer. We offer solutions for not only your house but your garage and any other structure you need covered as well! The roof on both your home and your garage are as important as what they’re protecting. 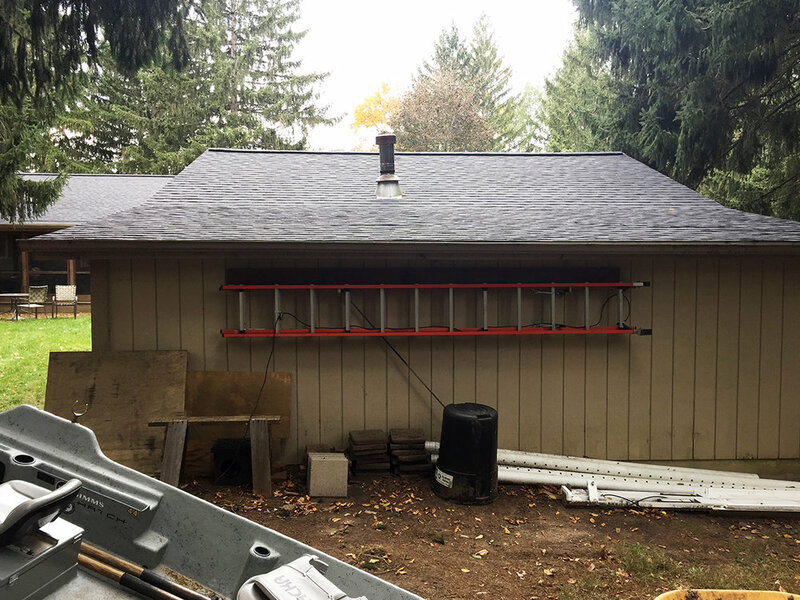 This home in Dexter is ready to take on any kind of weather with new skylights, decking, and Owens Corning Oakridge shingles.